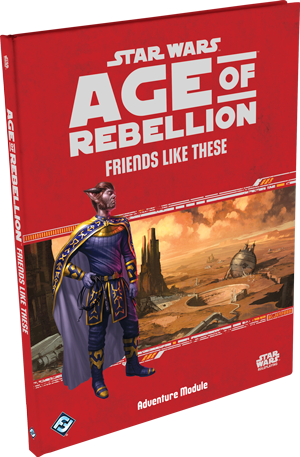 The latest release for Fantasy Flight Games Star Wars Age of Rebellion is the adventure Friends Like These. This review will endeavor to be spolier-light, but not spoiler-free so if you have any intention of playing this, and don’t want any information about the plot points, stop reading now. Just us GMs? Good. 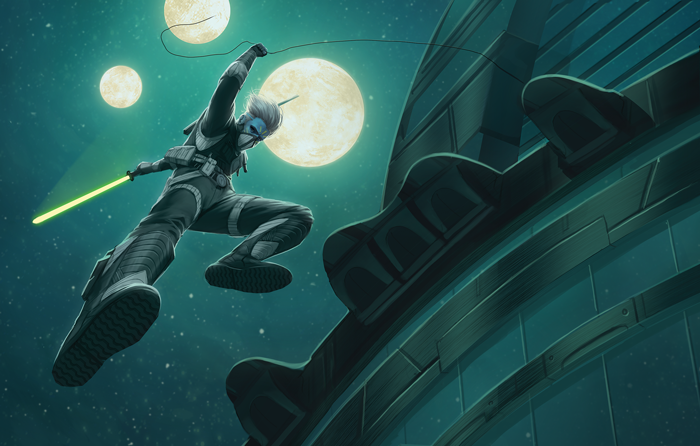 This adventure is geared towards experienced rebels with the recommended earned XP at 150. 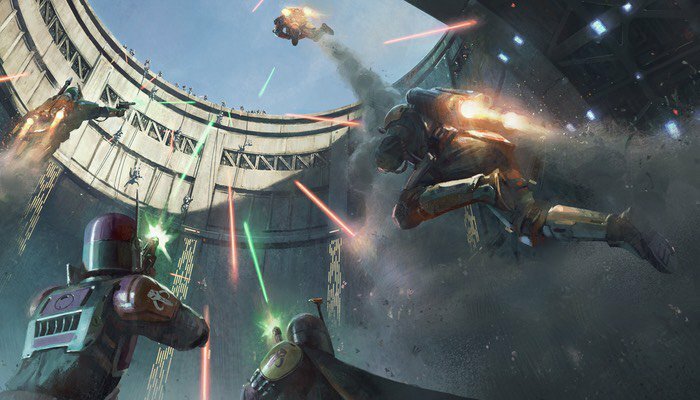 The main mission is to gather what nearby allies and resources you can marshal to defend a foundry and turbolaser factory from impending Imperial attack. 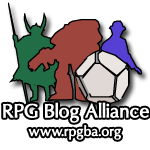 It is pretty well structured to provide a good amount of detail for likely approaches PCs will take when faced with the encounters while allowing a fair-amount of sandbox play with page references to various sections based on PC choices. 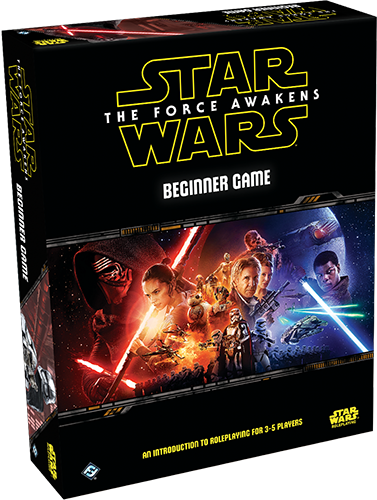 There is quite a bit of negotiation and social challenges in this adventure as well as personal and mass combat. There are several opportunities for any type of role to shine, but I would say it favors leader/face types of classes. 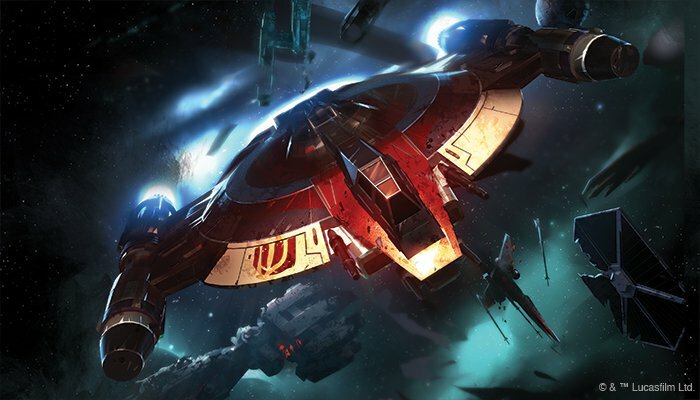 The entire adventure is a race against time as Foundry Four on the planet Xornn has been tipped off that Imperials have discovered they are retrofitting freighters with turbolasers in support of the Rebels. 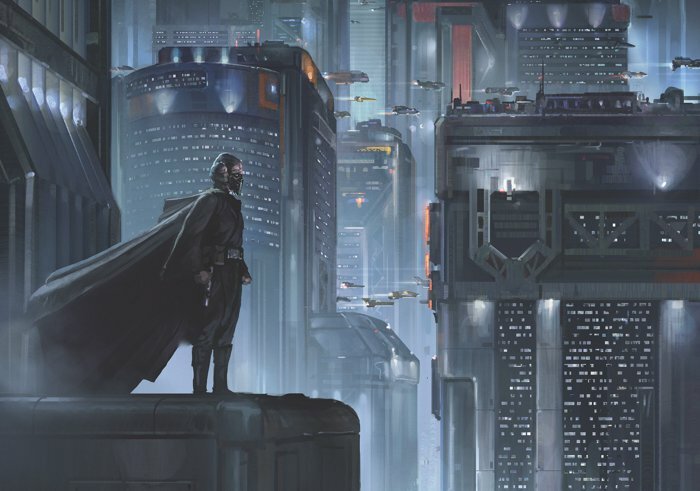 An ambitious Imperial Captain is hoping to capture a navicomputer that holds the coordinates to the main rebel fleet and deliver this vital data to the Emperor. 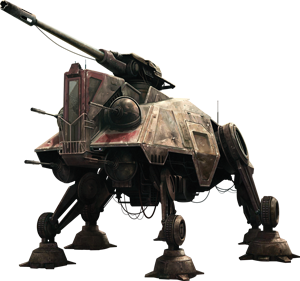 The Rebels are sending a massive fleet to counterattack and save the base, but it will arrive 5 hours after the Imperials. 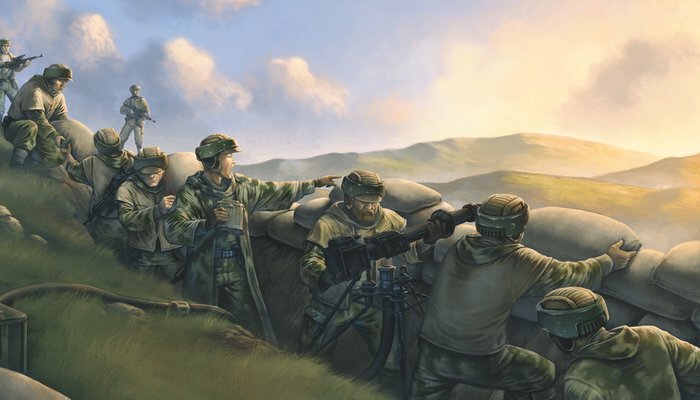 Can the heroes gather enough allies and prepare fortifications to hold out? 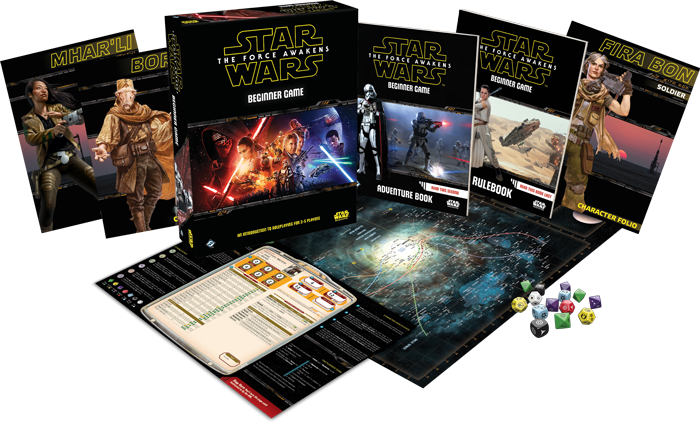 Each segment of the adventure has times associated with it, and PCs must weigh what they should spend that time on in order to give them the resources they need to hold out against the Empire. 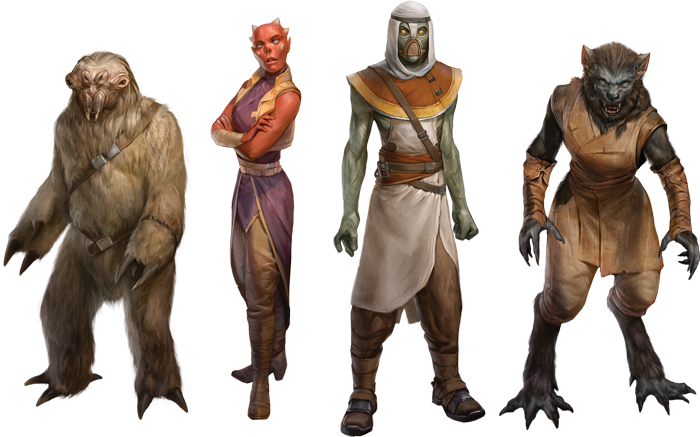 Eventually the PCs will discover the only options who can get there in time are 800 Mandalorian mercenaries and the Zygerrian slave armies of Prince Molec. 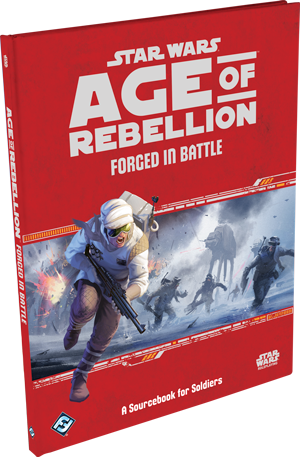 Most Rebels aren’t too keen on slavery and so the adventure puts the PCs in a position of picking between bad options: collaborate with an empire built on slavery, or attempt to liberate those slaves against very long odds. 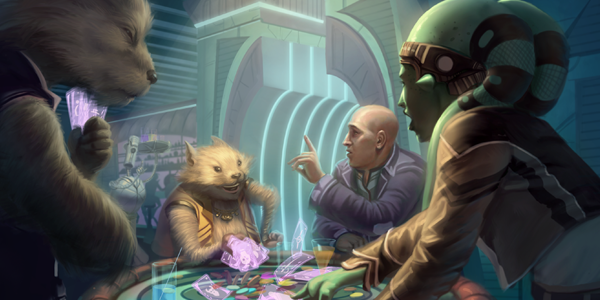 The book allows for either approach, and highlights one of the strengths of this system: putting PCs in a no-win situation and letting them debate at the table how they want to approach the encounter. This adventure is a bit different from the others as previous books were divided into three acts, and this is divided into four. 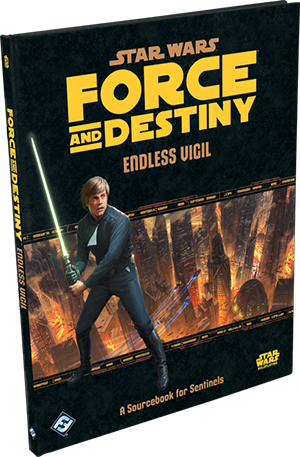 It isn’t any longer than any of the other adventures, still weighing in at 96 pages, but is structured as fortifying Xornn, dealing with the Mandalorians, choosing how to handle the Zygerrians, and then the climactic battle. 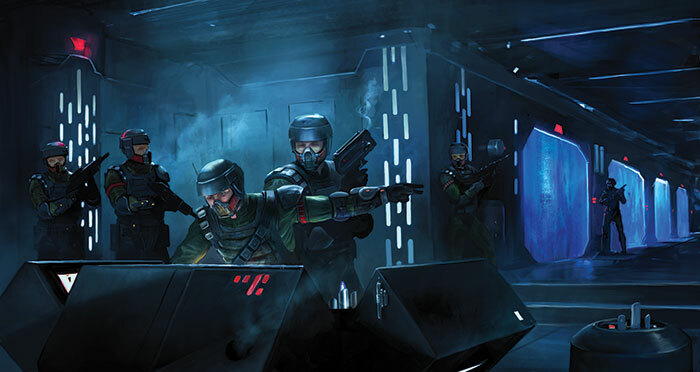 Included in the book are stats for creating a Mandalorian human PC. This seems a bit odd, considering PCs should have 150 earned XP going in to this adventure, but I supposed you could create new PCs specifically for this adventure. 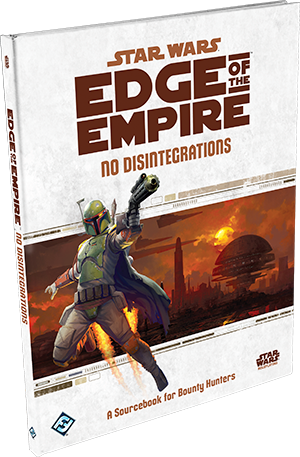 You would think they would then detail some Mandalorian gear, but other than a few bits in NPC stat blocks, there are no other details in this book. 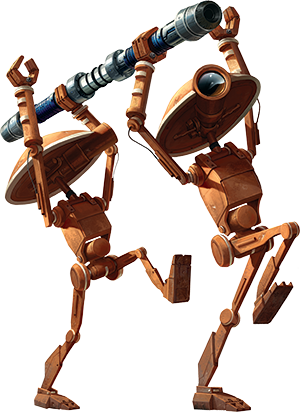 There is a page dedicated to slaver tech and weapons, but not Mandalorian arms and armor. 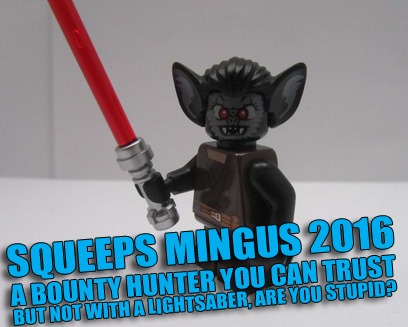 I guess we’ll have to wait for No Disintegrations on that. Overall, I think this will be an excellent adventure to run. I do wish there were more detailed maps for Foundry Four and the orbital and surface battles for act IV. There are some areas and details mentioned that are not very clear on the maps provided. Beyond that, I would recommend this for AGE GMs looking for a diverse adventure that will allow various types of PCs to shine, but I would discourage novice GMs from running this as there is a lot to keep track of and different paths your PCs can take. Once you’ve run several sessions and have a good feel for the curve balls your group and some wacky dice rolls can throw you, it will be a story your players certainly remember!